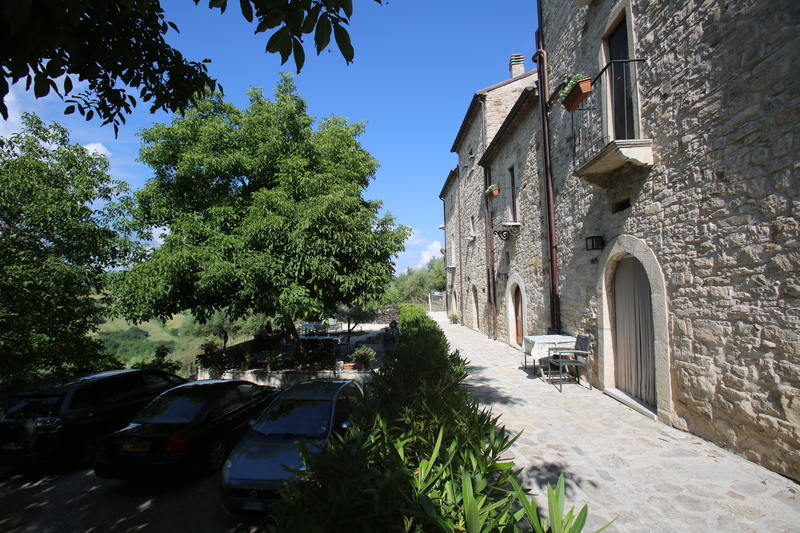 Bed & Breakfast Casa Cristina is situated on the border of the medieval village of Ripabottoni. 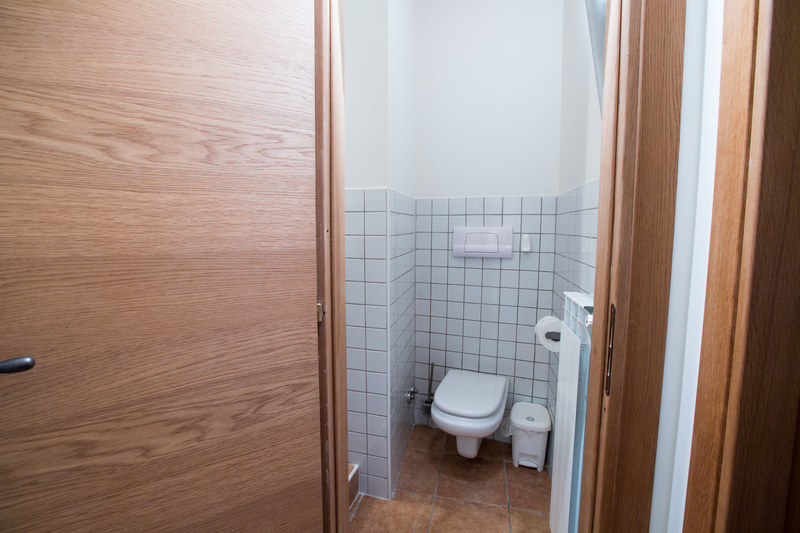 Shops are on walking-distance and there is the privacy of a big garden (6000mq). In the garden are secular olivetrees, nut-, apple- fig –and other fruittrees. 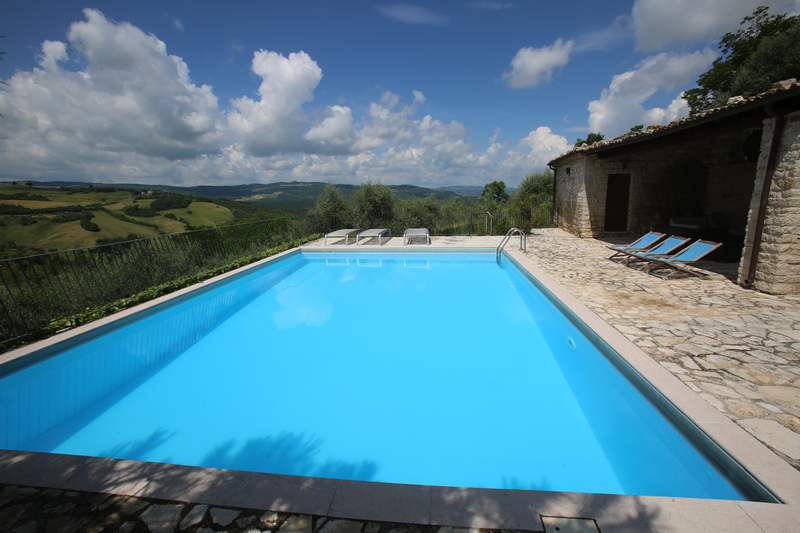 There is also a swimming-pool (6x9m) with a big terrace with sunbeds and a lounge corner covered by a veranda. 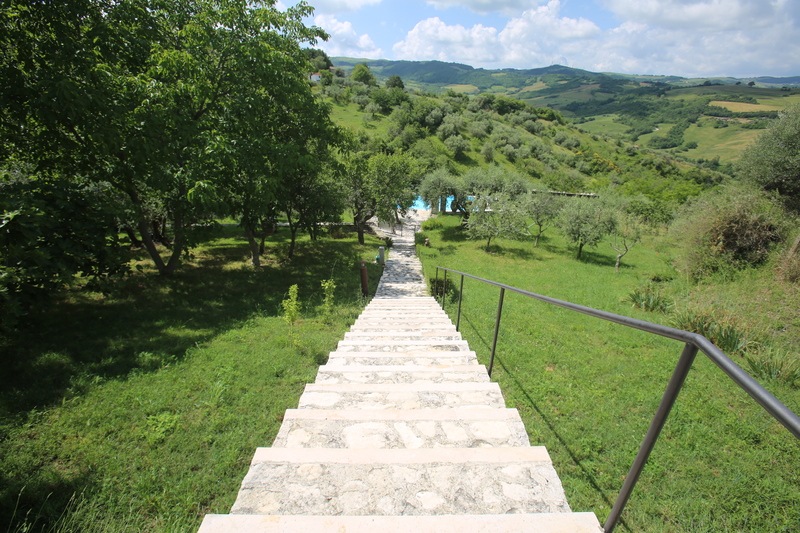 The panoramic view on the green hills of Molise is really beautiful. This view is also to be seen from the other terrace near the house where a big nuttree provides shadow when the sun becomes too hot in summer. 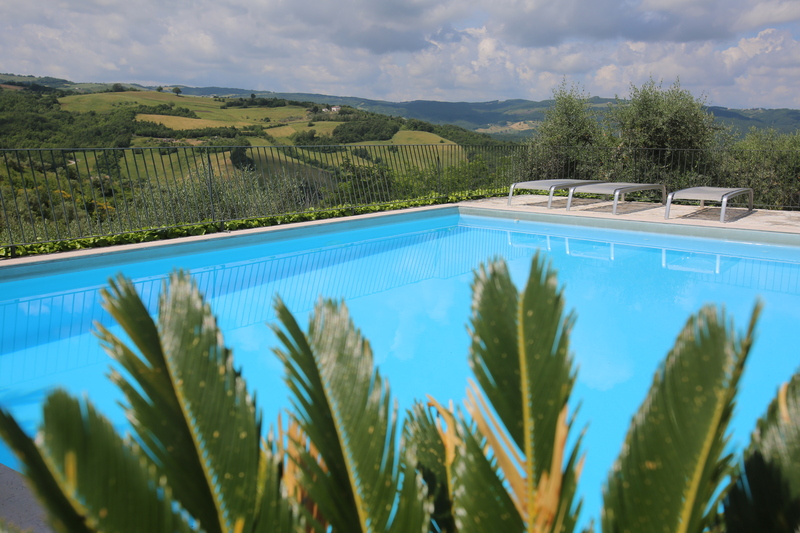 The garden and swimming-pool has to be shared by the guests of Casa Cristina, Oleandro 1 and Oleandro 2. However there is enough space and furniture for everyone. 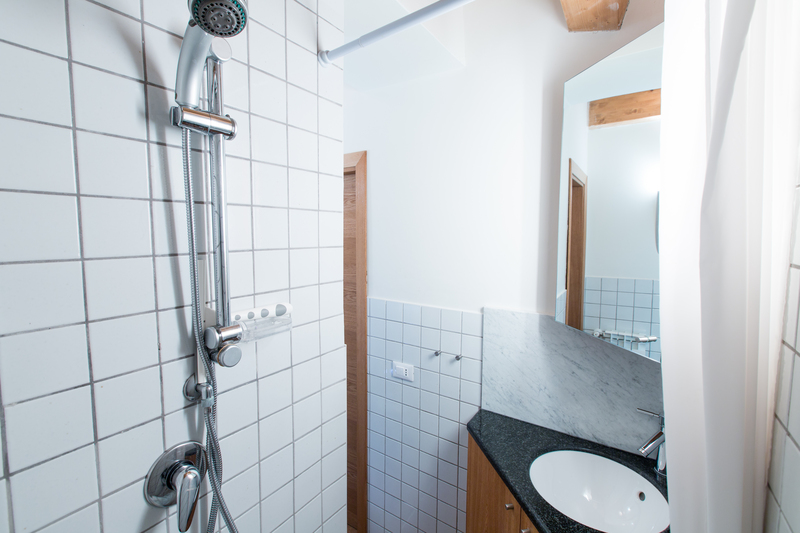 In the B&B are 3 bedrooms, 2 bathrooms and the house is very comfortable. All the bedrooms have a free wifi internet connection and airconditioning. There is also a living-room with television. Breakfast will be served in the kitchen or outside on the terrace. 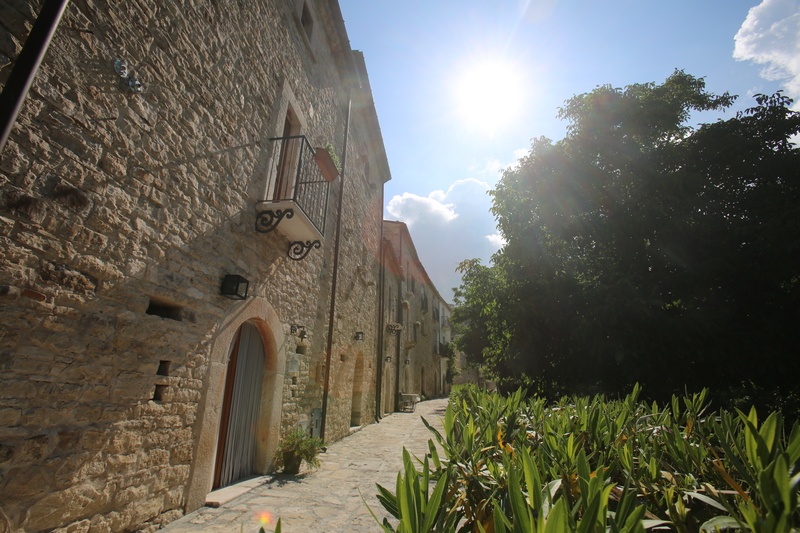 On request there is a washing service, catering or join at one of the excursions to discover this beautiful region. In June, July and August it is possible to rent the whole Bed & Breakfast There is room for 8 persons; 4 double bedrooms and 3 bathrooms. 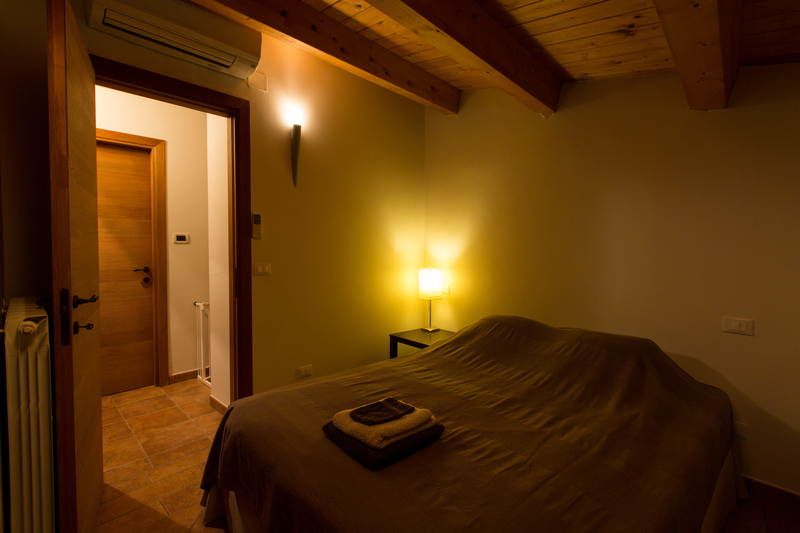 Click here to see the drone-video of Bed & Breakfast Casa Cristina.